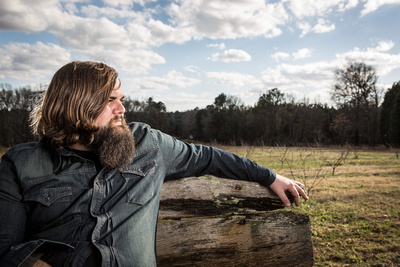 Levi Lowrey is thrilled to release his self-titled album today, February 25, 2014, through Southern Ground Artists. The album is available exclusively for download on iTunes and physical copies can be purchased at Levi’s online store and live shows. Noisetrade is offering an exclusive behind the scenes look at the making of the album. To watch the video, and pick up free downloads of three tracks off the album (“Picket Fences”, “December Thirty-One”, and “Urge For Leaving”); please visit here. Showcasing all original material, with the exception of one cover, the album features Lowrey collaborating with an impressive list of guest musicians that includes Clay Cook (Zac Brown Band), fiddler Ross Holmes (Mumford & Sons/Cadillac Sky), Oliver Wood (The Wood Brothers) and acclaimed performer, producer and Nashville Songwriters Hall of Fame inductee Mac McAnally. This new project was executive produced by Zac Brown along with co-producers Matt Mangano and Clay Cook. It was recorded from start to finish in just two weeks at Southern Ground Studios in Nashville, TN. True to his reputation as a talented writer, Lowrey penned four of the fifteen songs by himself on the self-titled album and co-wrote the other ten original tracks. Each new story song offers brutally honest insights about life culled from his adventures in the real world. Lowrey is a happily married man who home schools his two children with his wife while working as a successful musician. On the other hand, he is a constant observer of the rough sides of life and he is not afraid to branch out and explore subjects that others might find too uncomfortable for casual conversation. As evidence of this optimism, Lowrey isn’t one to complain or even ponder why he might be experiencing hardships that others don’t have to endure. Instead, he channels his energies, his frustrations and his talent into his craft. % Rescheduled date: Due to potentially icy and dangerous winter driving conditions, ZBB rescheduled a few upcoming shows in Chattanooga, Columbus and Augusta. Stay tuned to LeviLowrey.com for more information and further tour dates. Also, keep up-to-date at facebook.com/LeviLowrey and twitter.com/LeviLowrey. 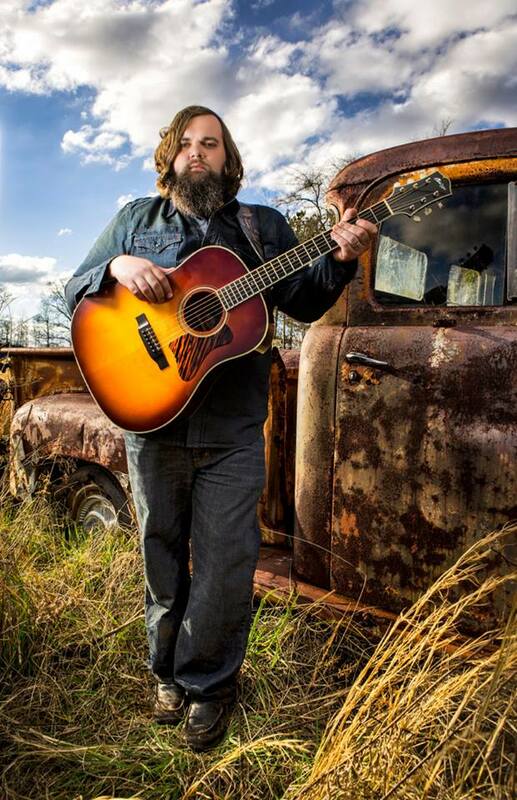 Singer/songwriter Levi Lowrey is set to release his sophomore album through Zac Brown’s Southern Ground Artists on February 25, 2014. Pre-order is now available through iTunes. 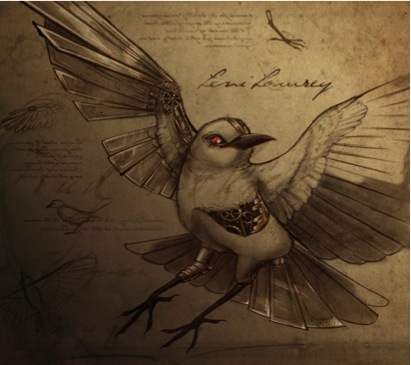 The self-titled effort showcases all original material, with the exception of one cover, and features Lowrey collaborating with a list of guest musicians that includes Clay Cook (Zac Brown Band), fiddler Ross Holmes (Mumford & Sons/Cadillac Sky), Oliver Wood (The Wood Brothers) and acclaimed performer, producer and Nashville Songwriters Hall of Fame inductee Mac McAnally. This new project was executive produced by Zac Brown along with co-producers Matt Mangano and Clay Cook. It was recorded from start to finish in just two weeks at Southern Ground Studios in Nashville, TN. Levi is excited to be touring with his full band and the new album this winter. He will be supporting Zac Brown Band for a run of shows at a variety of arenas in the midwest and the south, as well as two nights in Punta Cana, Dominican Republic for “Sun, Sand & Southern Ground” at the Hard Rock Hotel. Lowrey will also be celebrating with album release concerts in Atlanta at the Red Clay Theatre (2/25) and in Nashville at The Basement (2/27), as well as an appearance in early February on WDVX’s Blue Plate Special, and a special appearance at the Country Music Hall of Fame in Nashville. This spring, Lowrey links up with Clay Cook for “Clay Vs Levi: Round 2.” The tour kicks off in early April in the Northeast with shows in New Hampshire, Boston, New York and Philadelphia, looping south through Virginia, North Carolina and Tennessee before landing in Georgia. Check out this fun video intro for the tour the guys put together: http://bit.ly/1dII9kg. 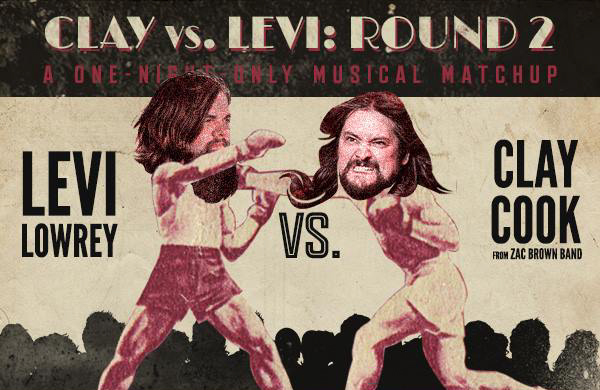 Don’t miss out on this epic ballad battle in April; tickets are on sale now at http://levilowrey.com/site/tour.